Some studies have shown that Ozone is effective in eradicating ethylene gas produced by some fruits during ripening, thus delaying the ripening process and extending the storage life of the produce held in the same storage area. 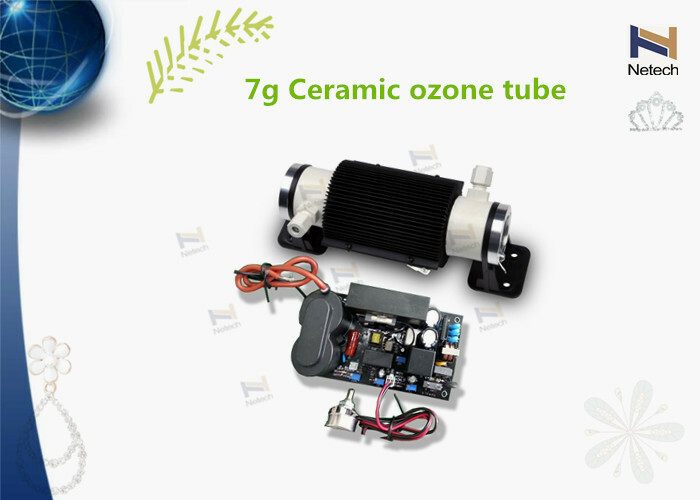 The ozone tube is important part in ozone generator. 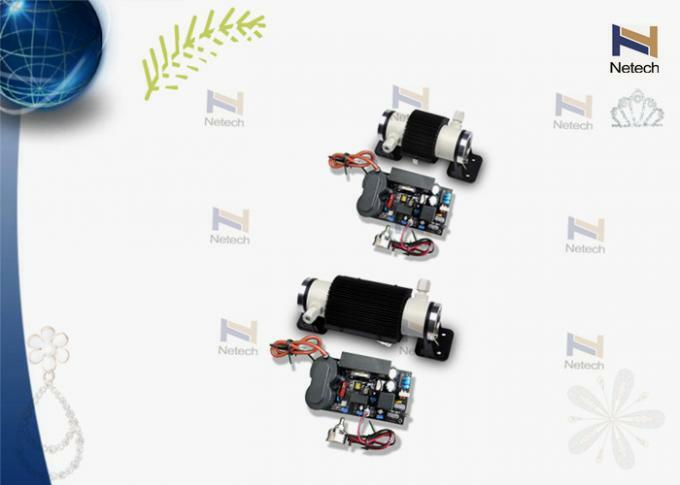 Netech carries a range of Ozone generators designed for this purpose, offering cost-efficient solutions to address the storage requirements and needs of small and large retailer. 1.Extremely low rate of ozone decay & high ozone concentration. 3.Air cooled for internal & external electrodes with low temperature rise of continuously working, high efficiency and stable ozone output.